You guys, today marks exactly six months that this little blog has been in existence! Can you believe it!? It seems like only yesterday that we were putting our first post out there for the world to see. We've had such an unbelievably good time these past months creating content, brainstorming DIYs, trying out recipes, and goofing around at photo shoots. So today we thought it would be fun to take a little stroll down memory lane and revisit some of our most popular posts. What have been your favorite so far? 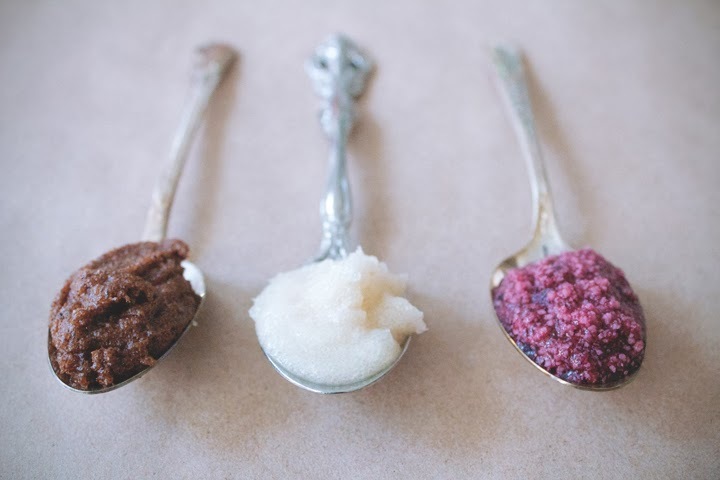 HOMEMADE: Lip Scrubs These homemade lip scrubs were oh so simple to put together and absolutely saved our poor dry cracked lip this past winter. We'll be turning to these recipes again as the sun takes a toll on our kissers this summer. LIFE/STYLE: Capes + Ponchos Our very first style photo shoot! 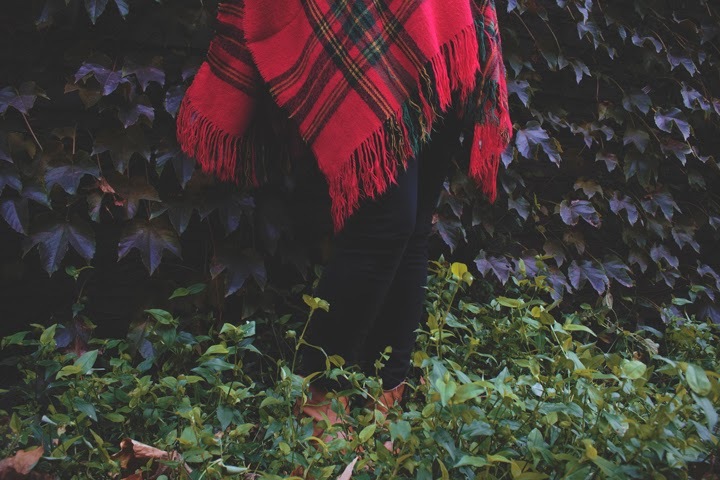 Cozy capes and ponchos are our absolute favorite thing about cooler weather come Fall. 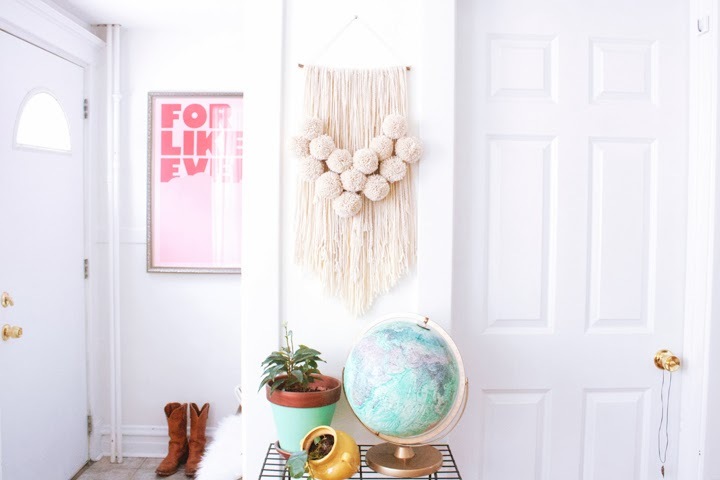 MAKE: Yarn Wall Hanging We are still wall hanging obsessed so keep your eyes peeled for a few more DIYs in the weeks and months ahead! 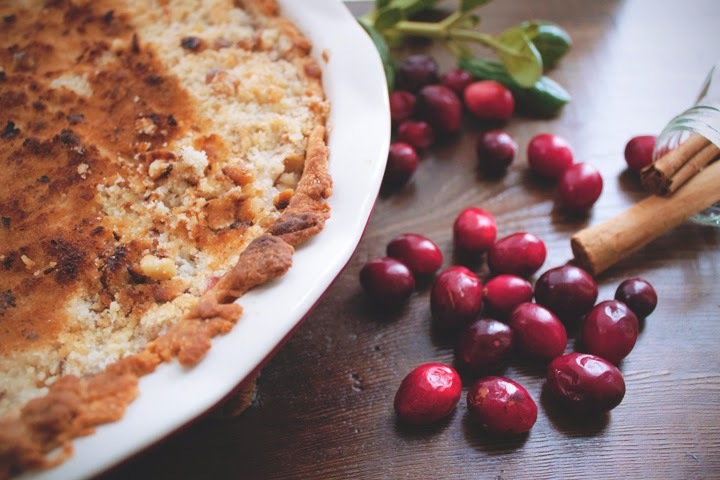 THIS MONTH'S PIE: Apple Pear Cranberry Pie This recipe made for the perfect warm and spicy pie to serve around the Holidays. But its still light and fruity enough to make an appearance at your next summer BBQ. 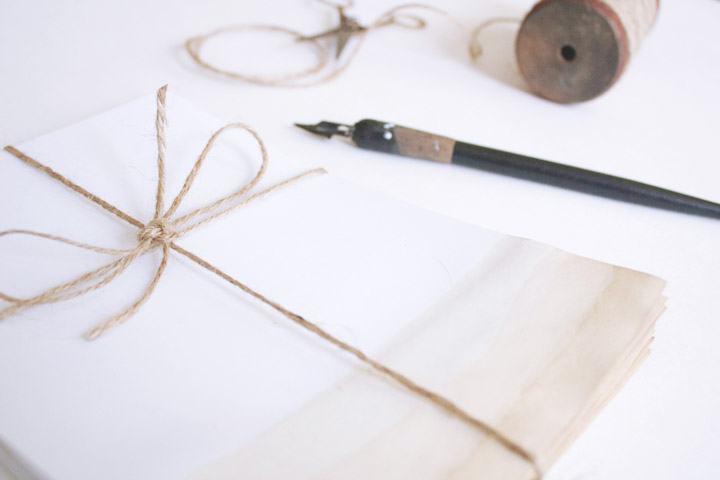 NATURAL DYE: Coffee Stained Stationary This was by far one of our easiest DIY natural dye projects. We can't get over just how lovely it turned out. We really can't thank you all enough for following along, sticking with us, and supporting us this whole way. We have so much in store for F + M in the coming months and can't wait to share it all with you. We love you guys! Thanks Katie. Keep a look out for more wall hangings on F+M in the near future!